A Reading can give you insights and understanding about what is going on in any area of your life in which you find challenges or needing clarity. 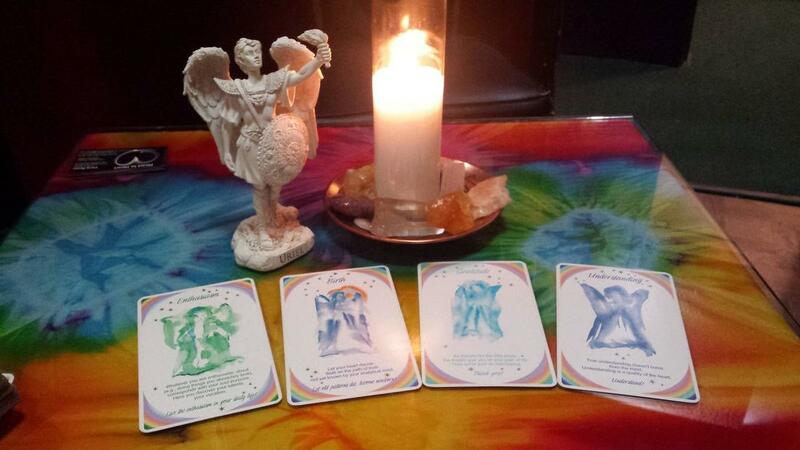 Angelic Reader: A blend of intuitive reading and Angel cards, guided by the Angels, with a bonus available of a unique essential oil blends or sprays to uplift the client’s energy and help them, if they choose. Intuitive Consultations: As an Intuitive, Christine helps her clients see the areas that may be blocked so they can decide on what course of action may help them reach their goals. 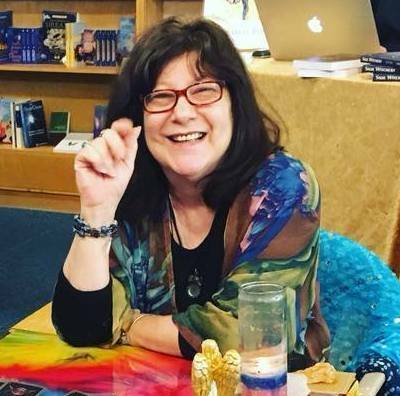 Tarot : Christine uses a non traditional Tarot deck, her clients enjoy the easy to understand cards that use day to day pictures from today's world. 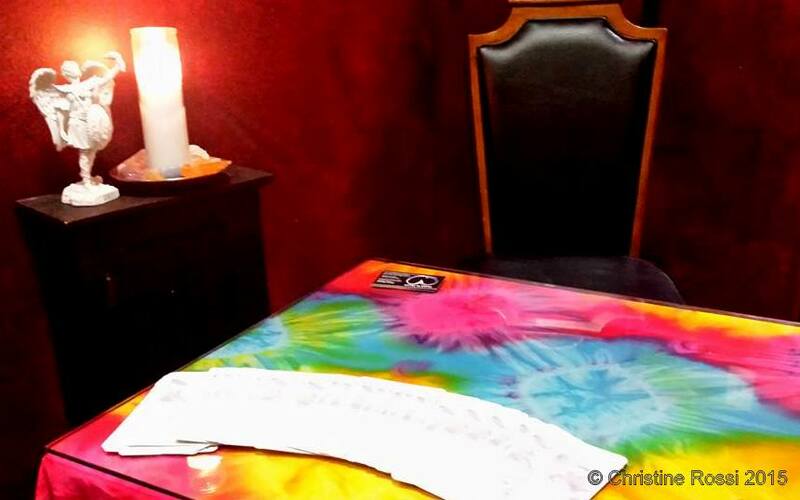 Angelic Counseling: Christine helps you while asking for guidance to the next step for the client, as well as helping the client choose another guide perhaps more specialized in the area they need help in.